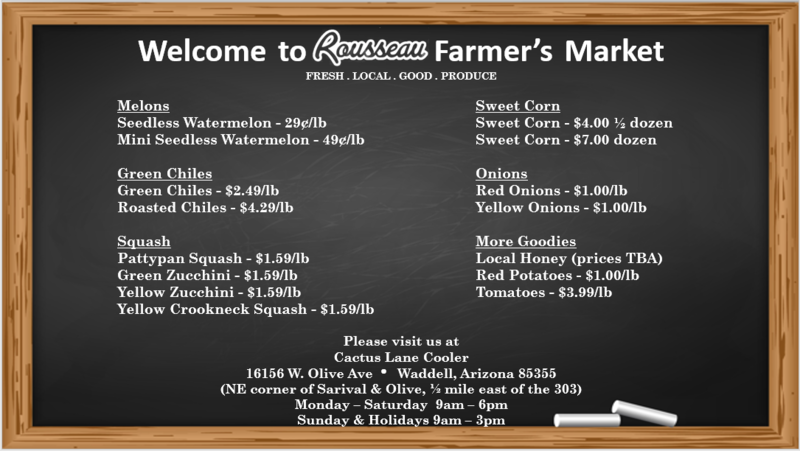 Come visit our Farmer’s Market. July 4th is its last day. Come early to get your produce while it last.